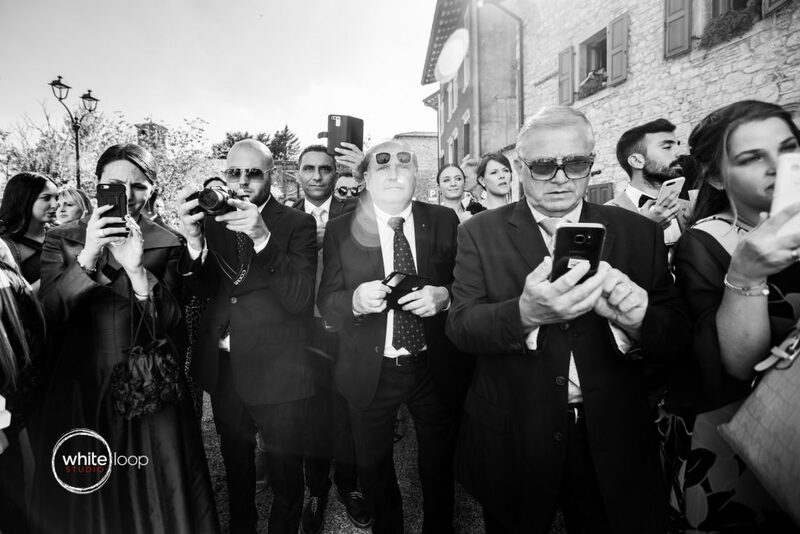 And we are back to Italy again. 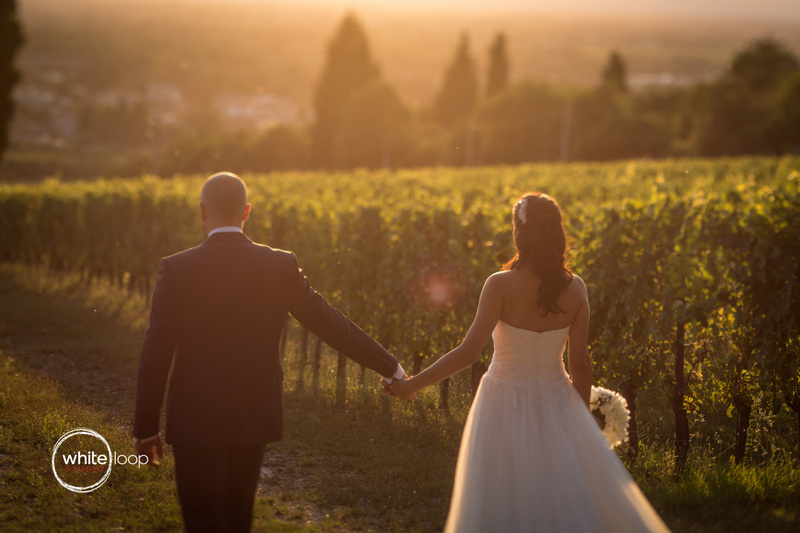 This is the part of Italy we love most, the part where I do belong and where the landscapes are familiar to us: Friuli Venezia Giulia. 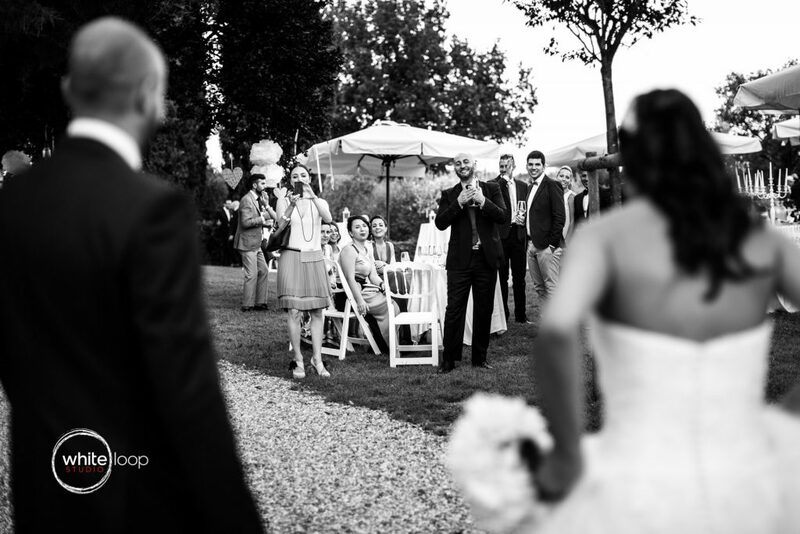 This is not our first time in this amazing place which is the Tenuta Castelvecchio. 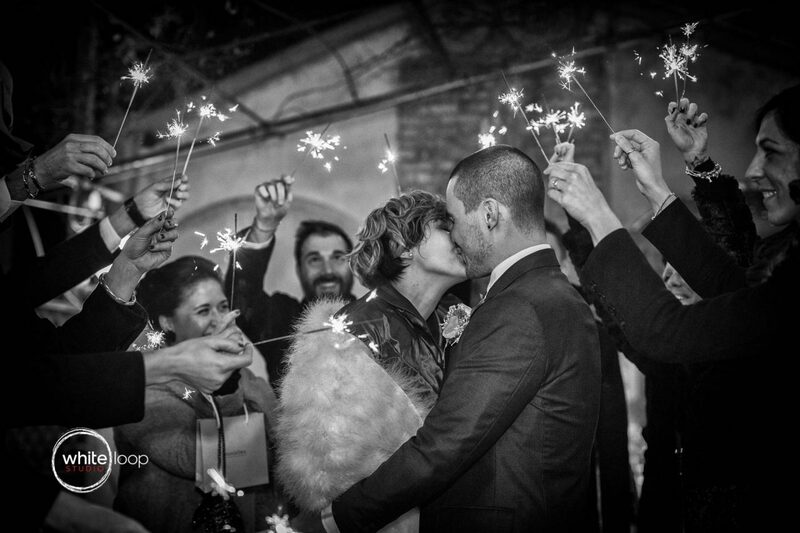 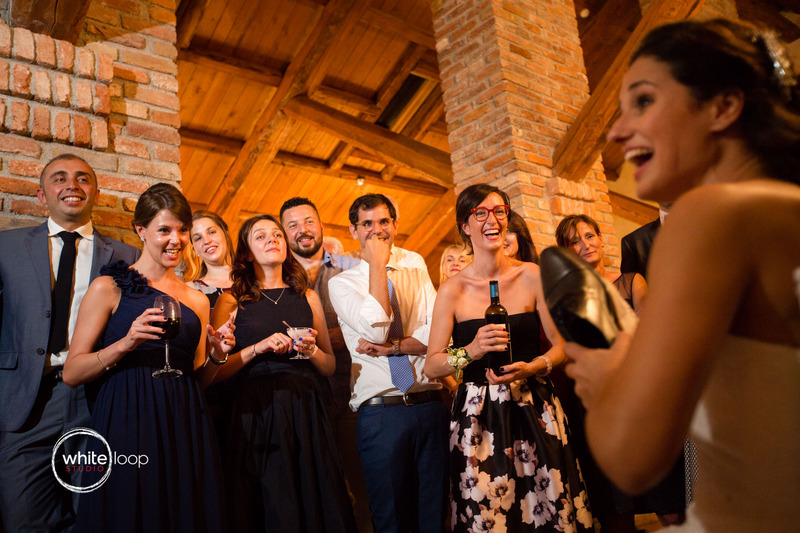 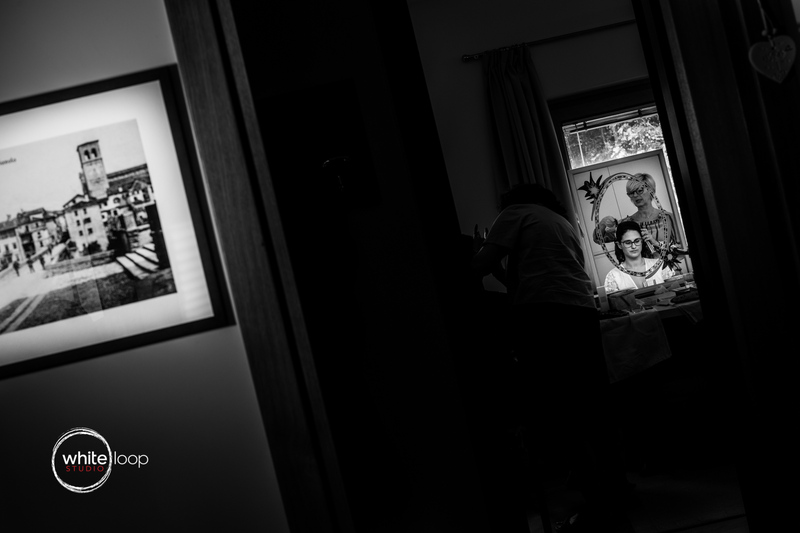 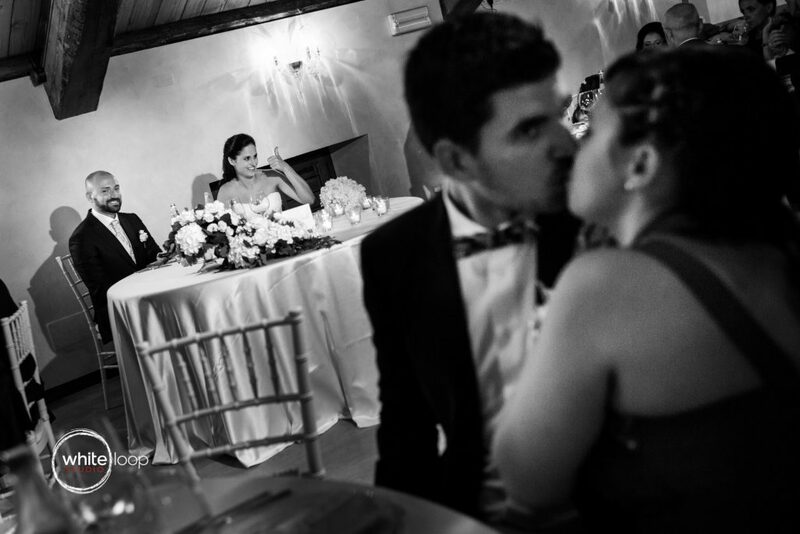 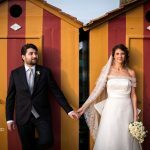 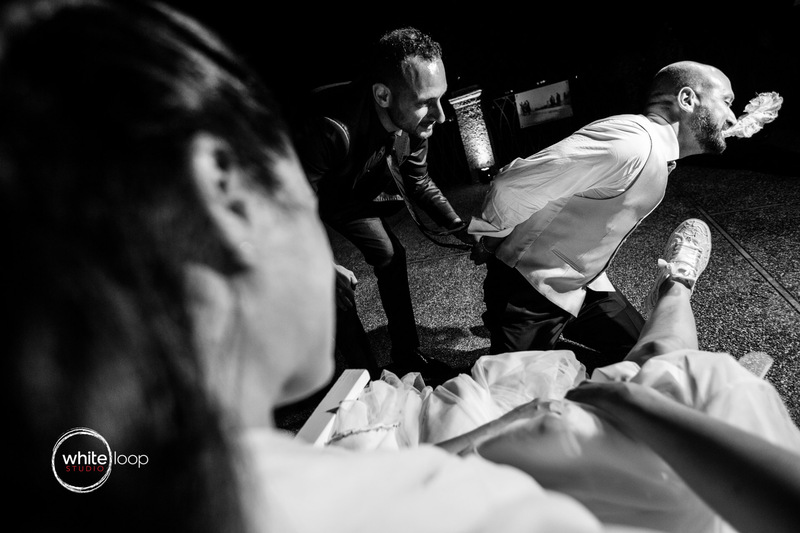 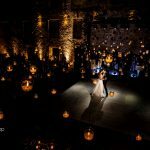 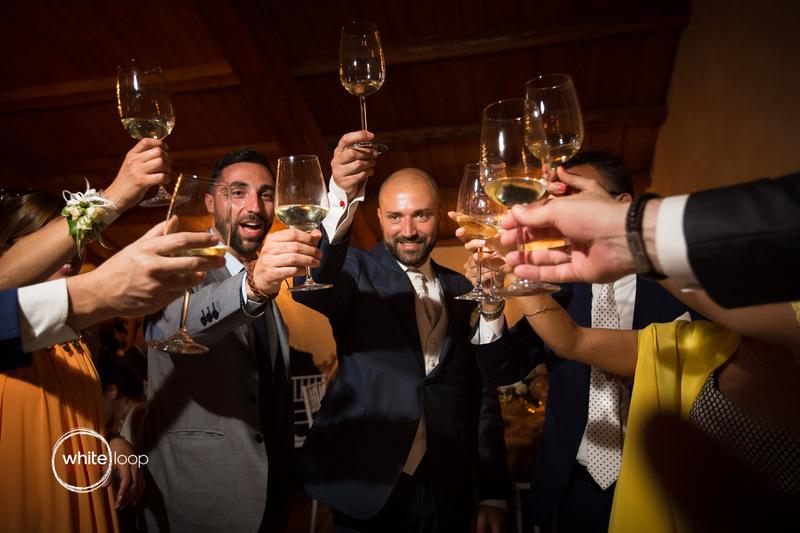 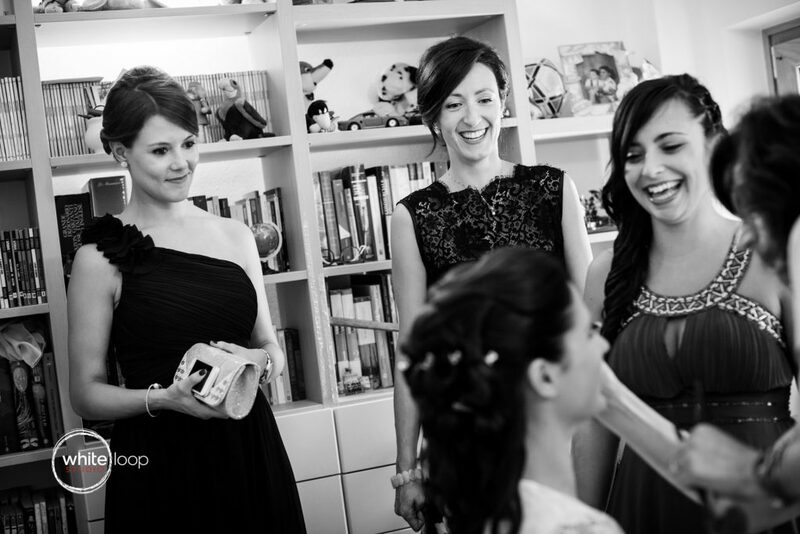 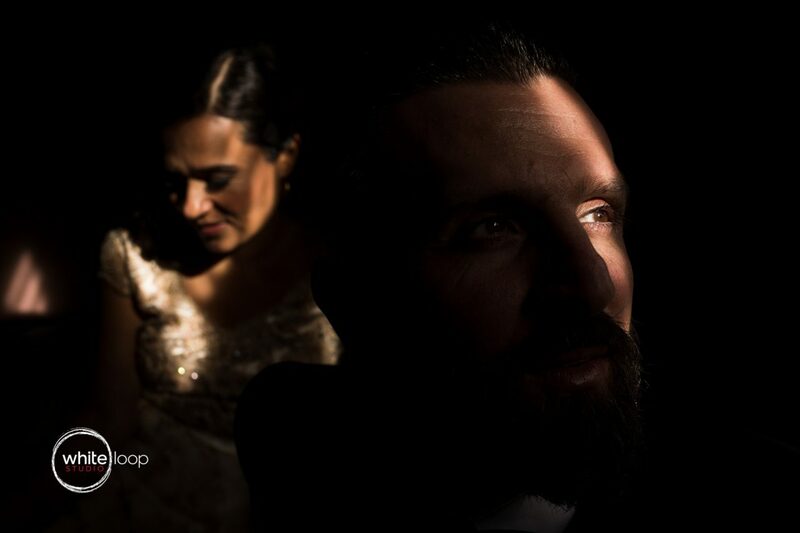 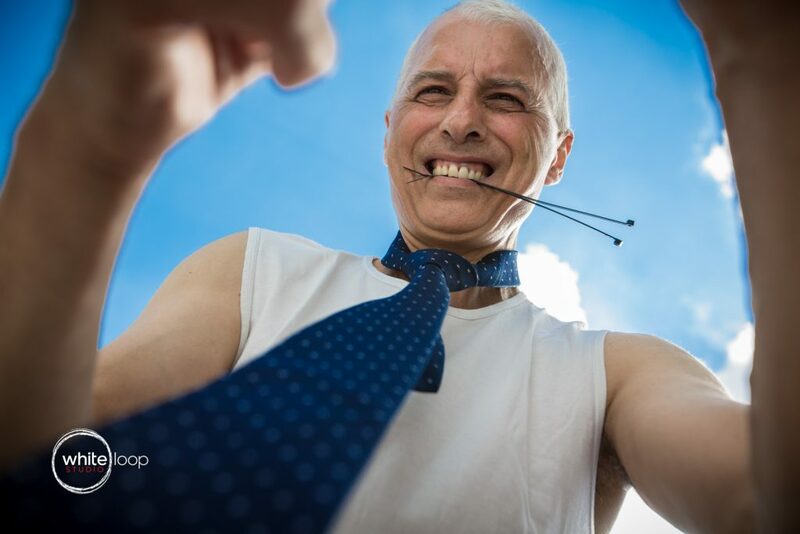 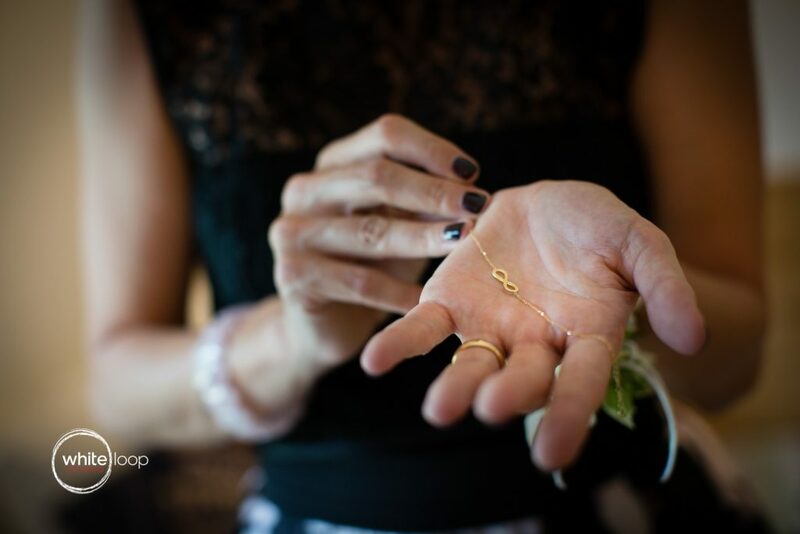 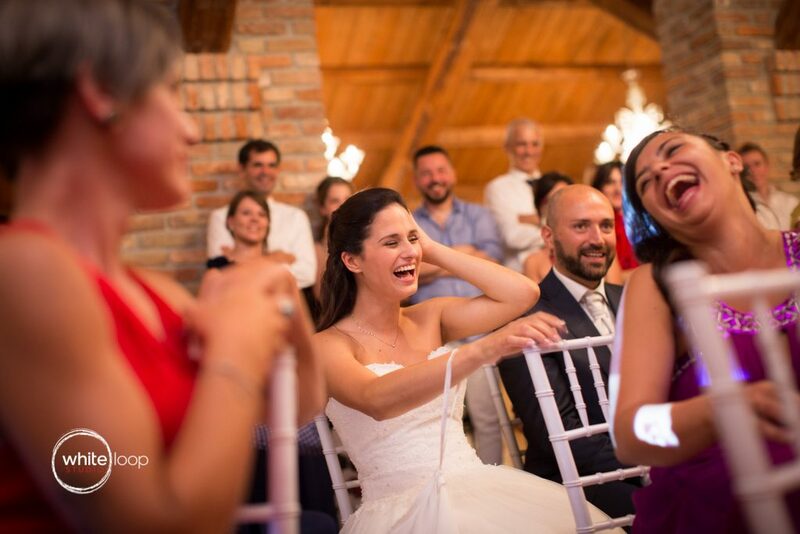 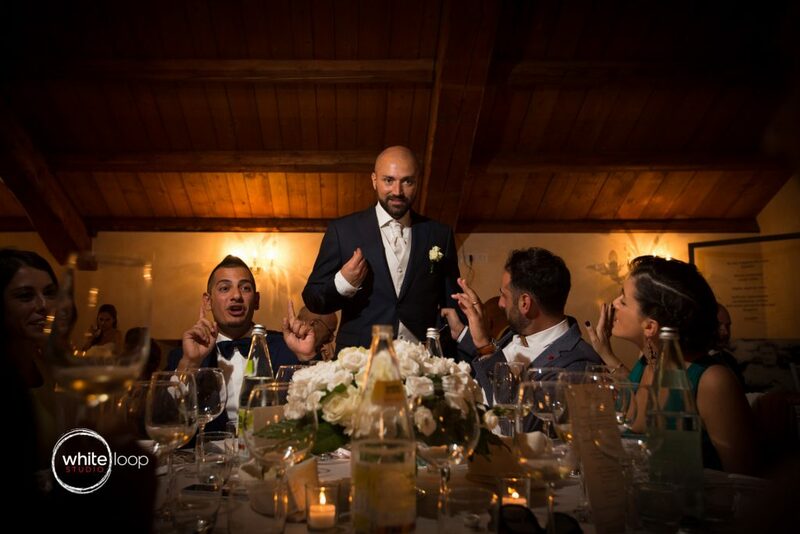 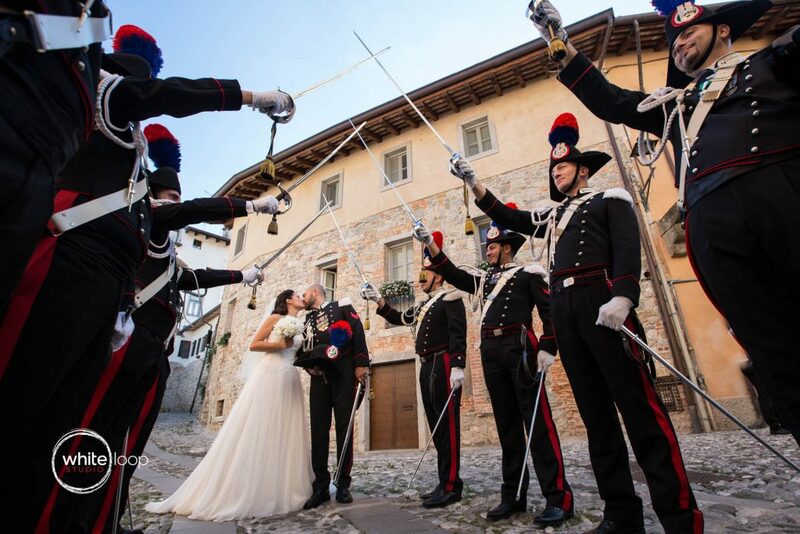 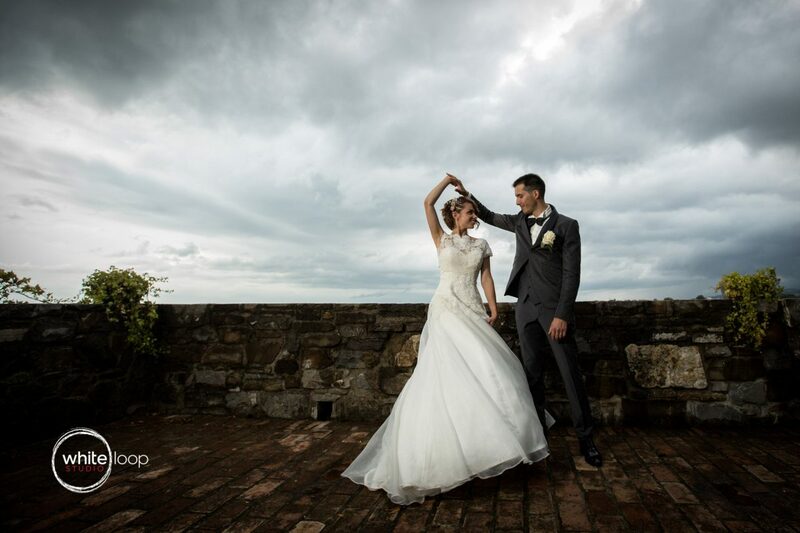 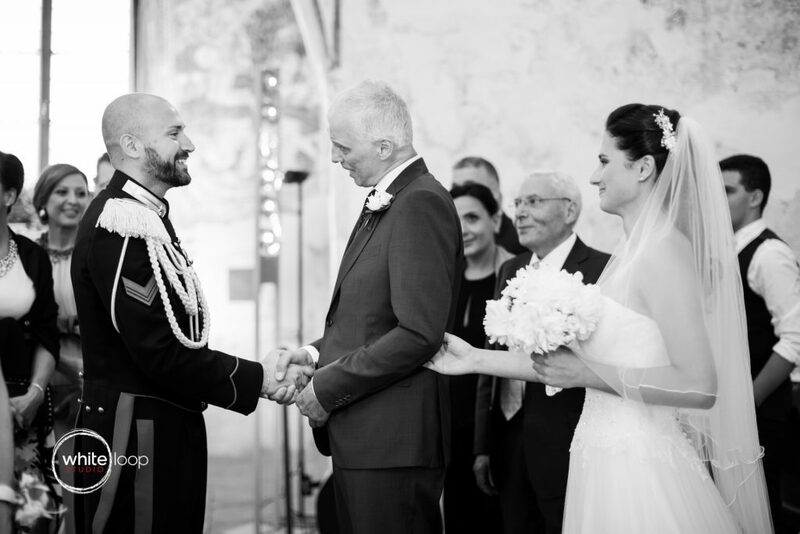 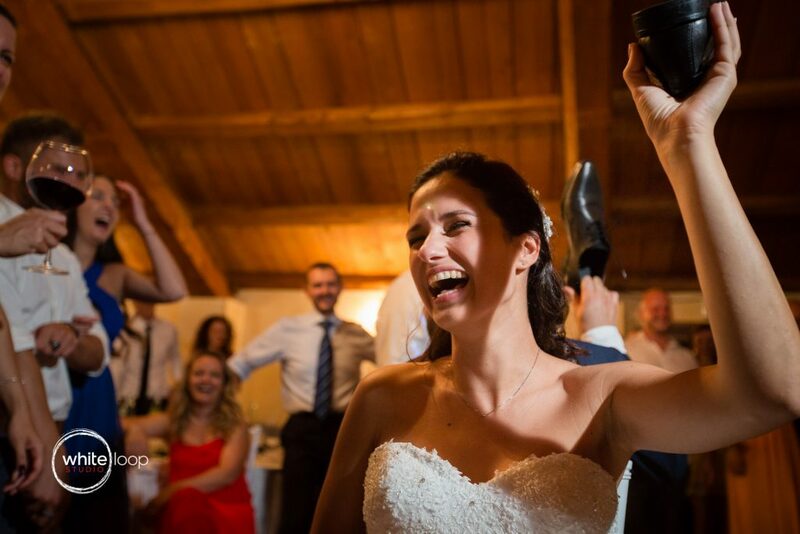 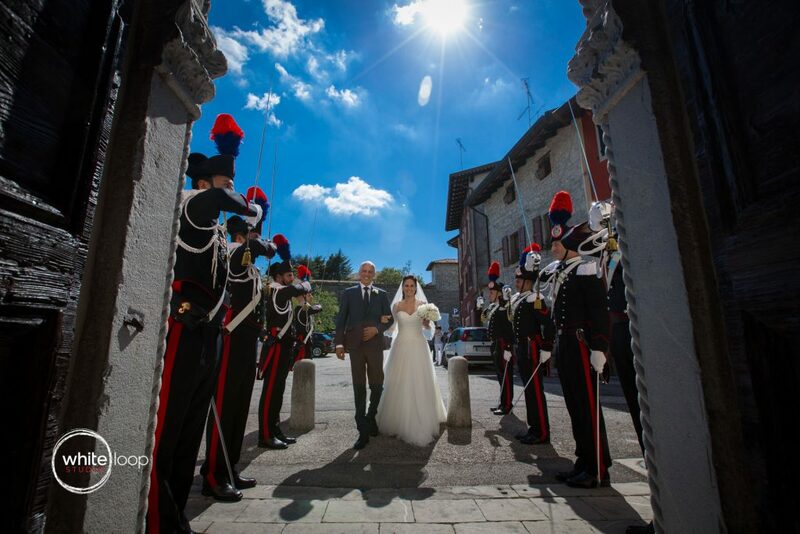 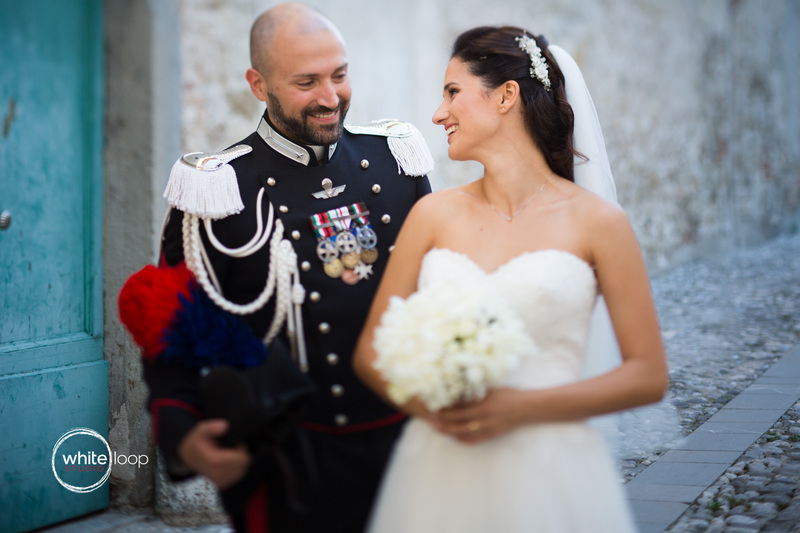 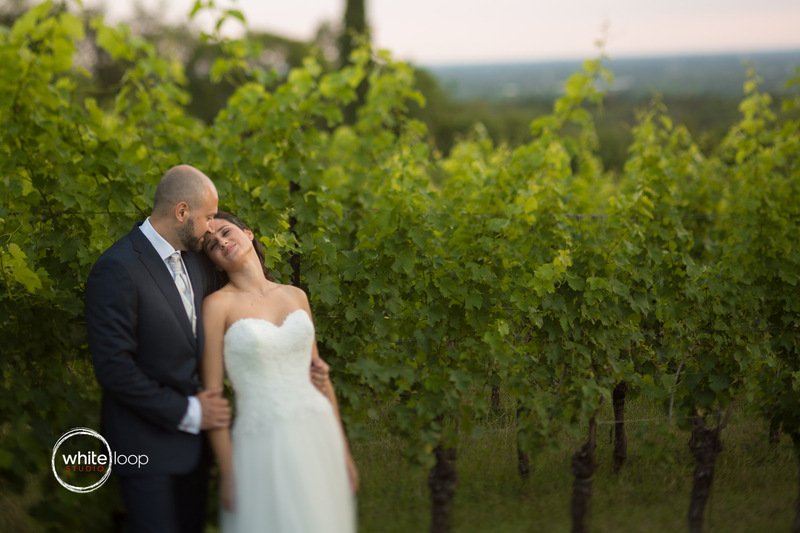 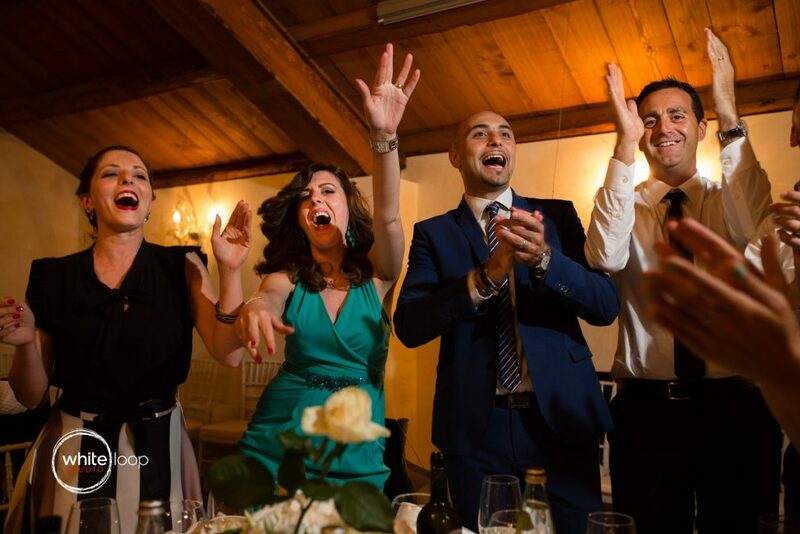 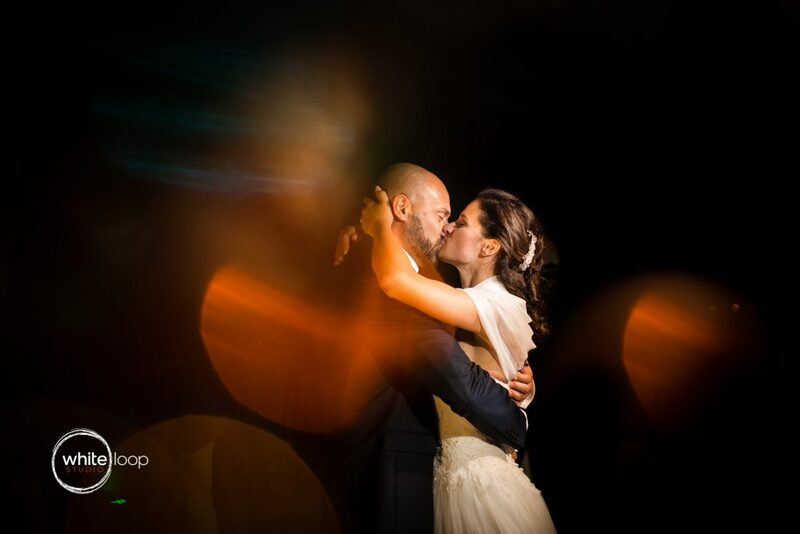 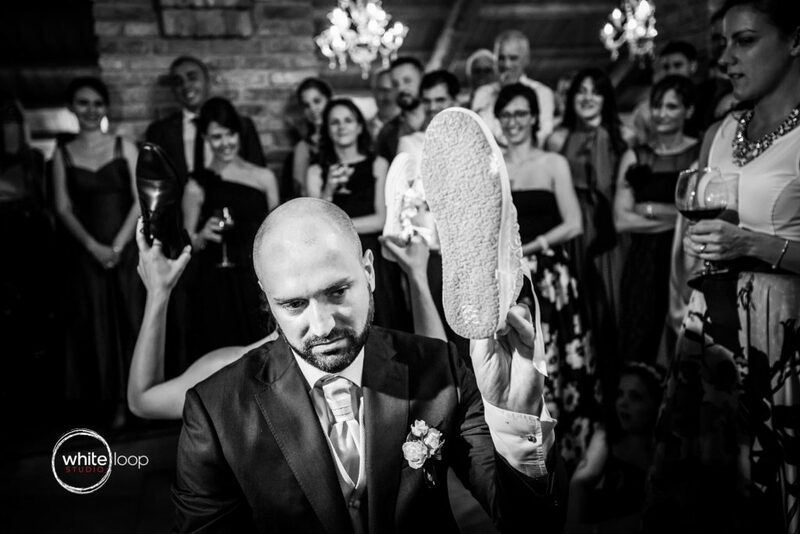 We had our first wedding here at the beginning of the WhiteLoopStudio experience, with Federica and Marco (https://www.whiteloopstudio.com/federica-marco-castelvecchio-gorizia-italy-wedding/ ). 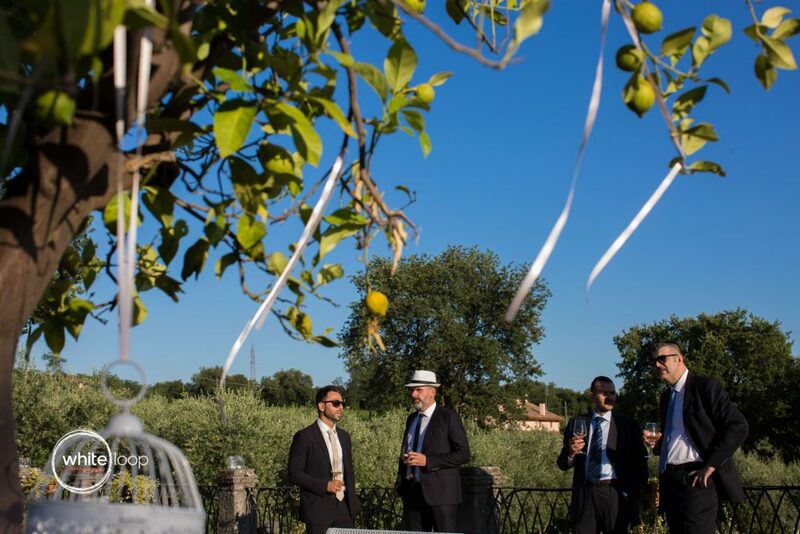 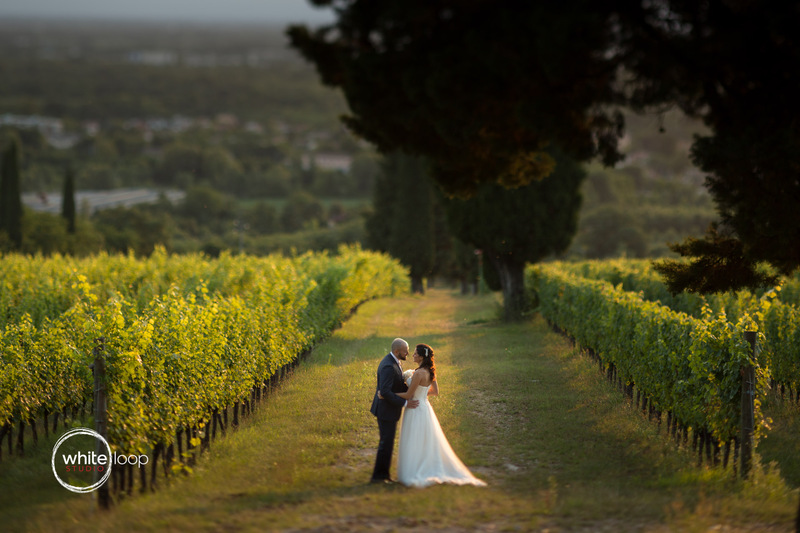 No more then two years ago we came here to also celebrate the wedding of Enrica and Lorenzo(https://www.whiteloopstudio.com/enrica-and-lorenzo-castelvecchio-gorizia-italy-wedding/). 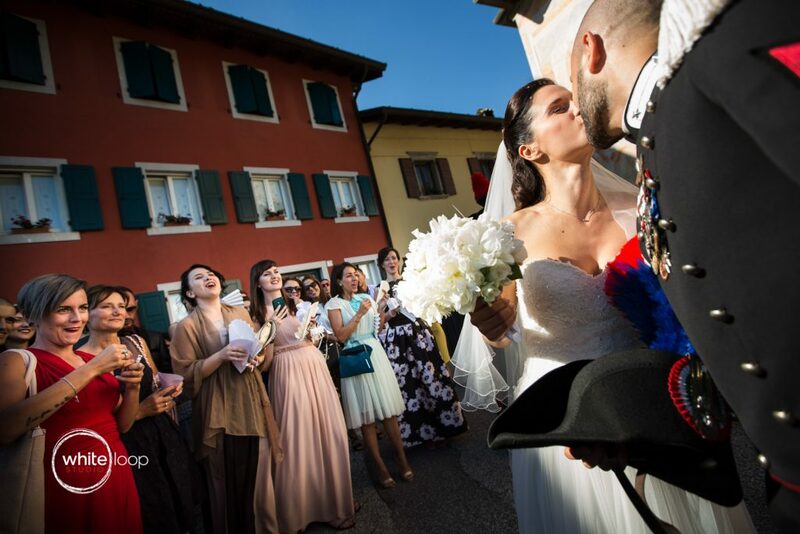 And now is the time of Martina and Giovanni Wedding. Martina is from a small little beautiful city, Cividale del Friuli, which is one of the most interesting historical location nearby. 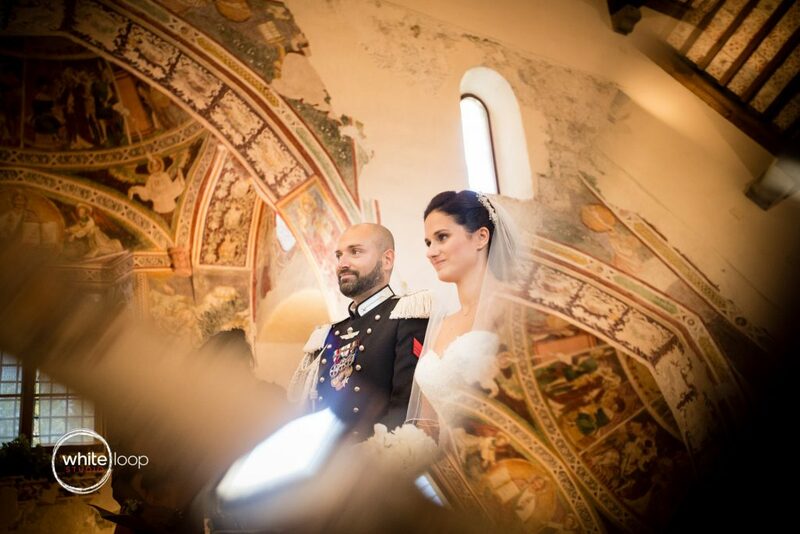 This place is magical, full of historical buildings and for every inch of it, a story to remember. 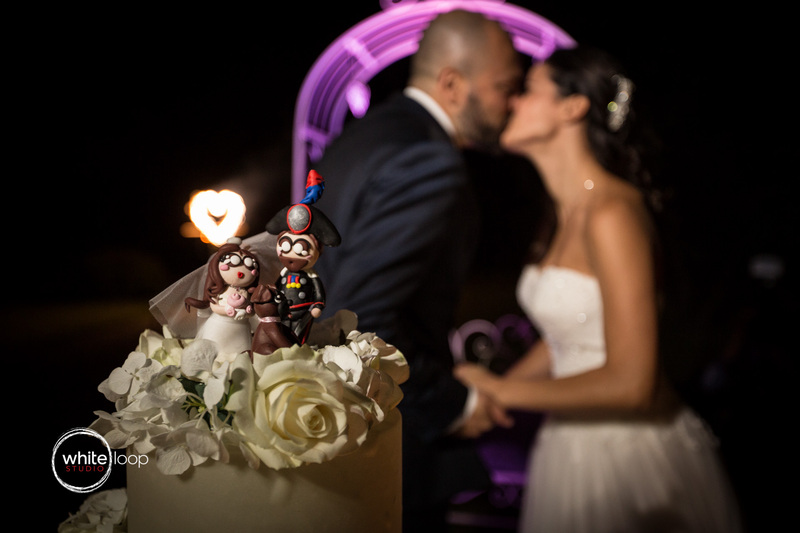 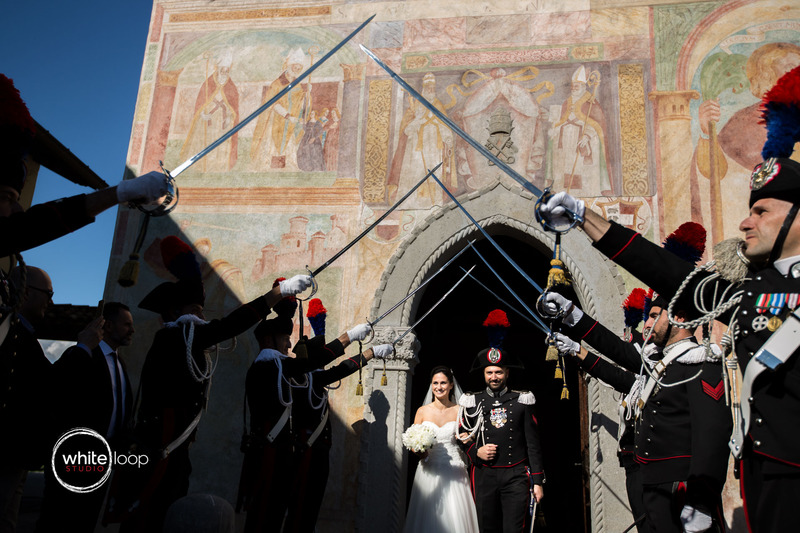 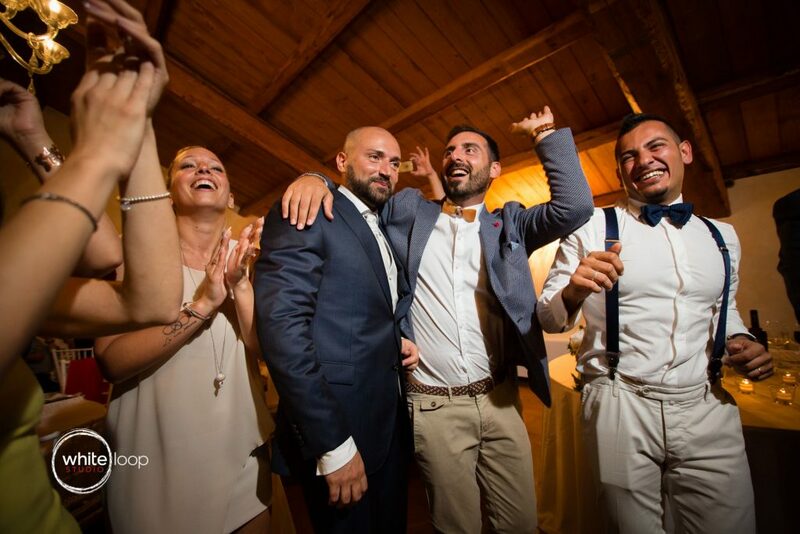 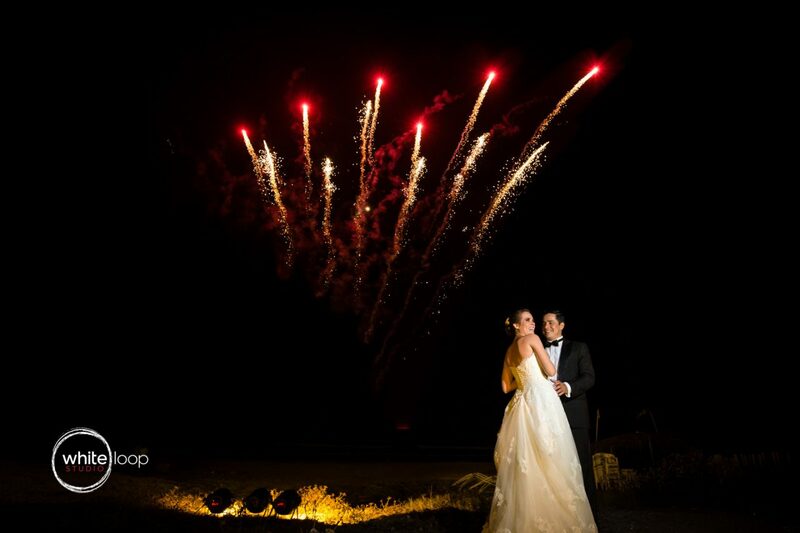 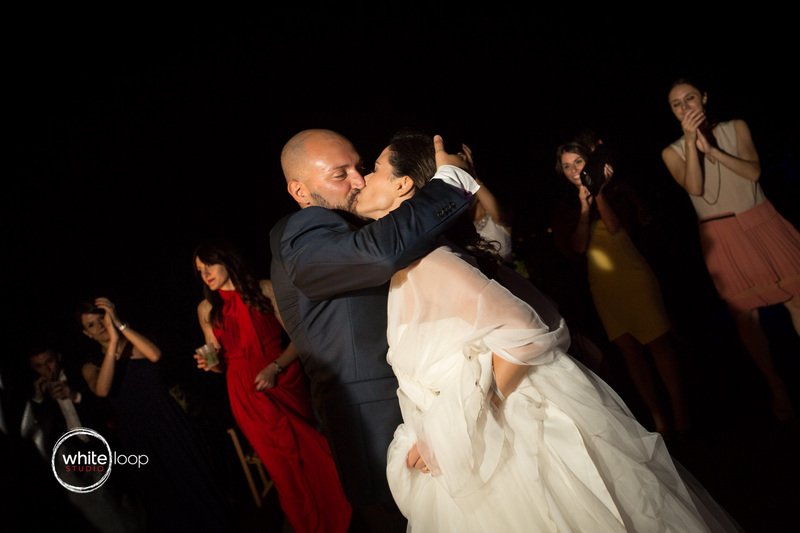 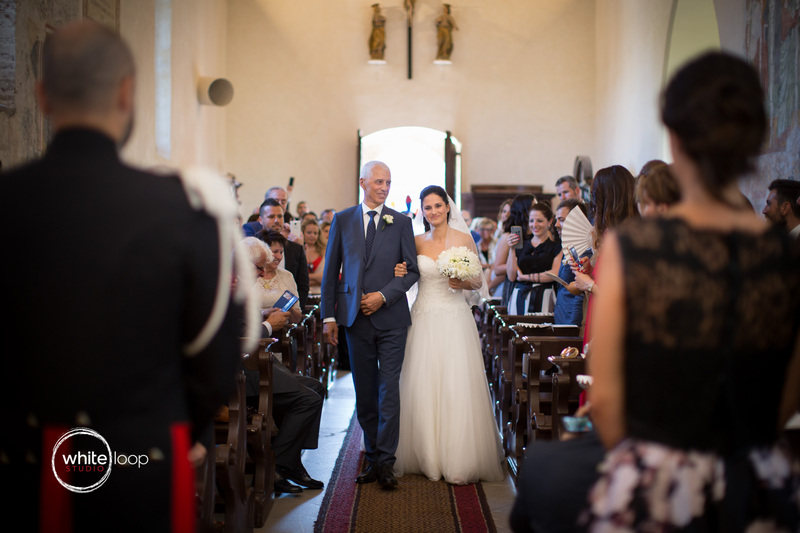 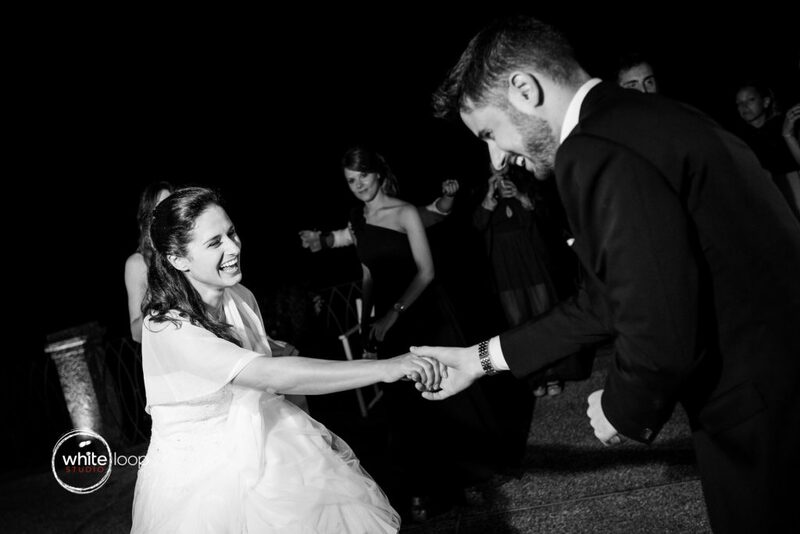 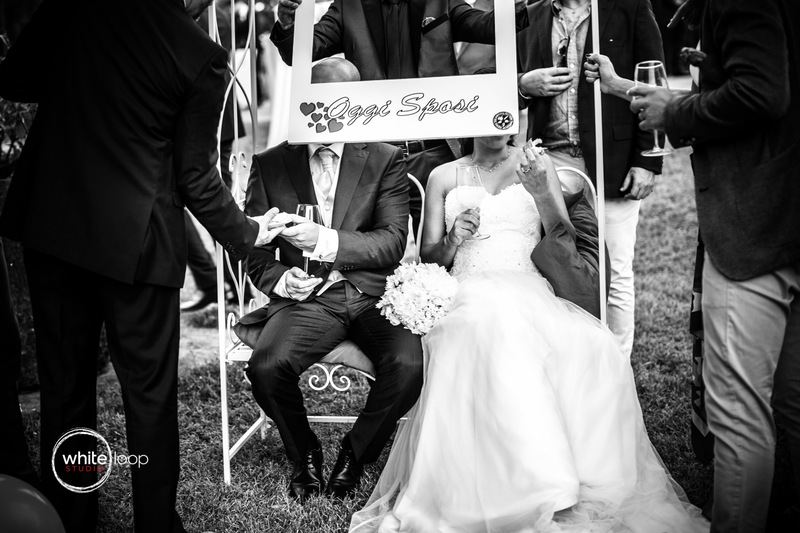 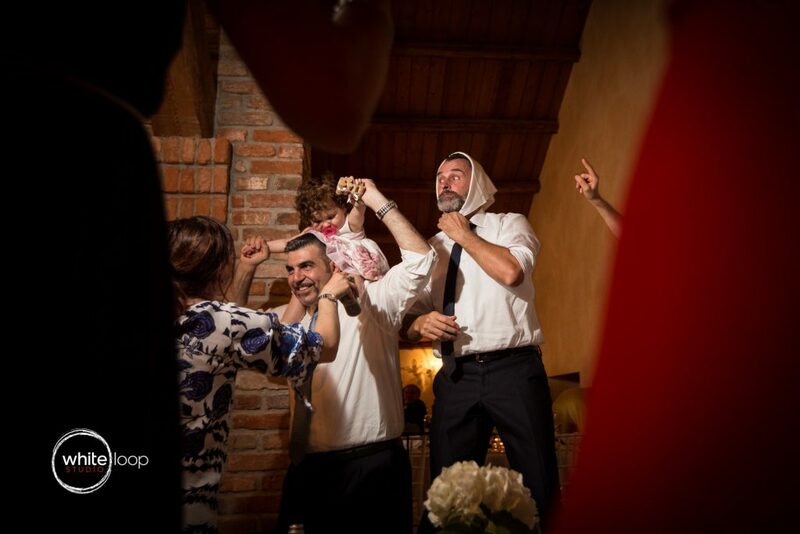 In this spectacular frame, Martina and Giovanni decided to celebrate the wedding ceremony, in the little church of Peter and Biagio. The ceremony had the colours of the Italians forces Carabinieri. 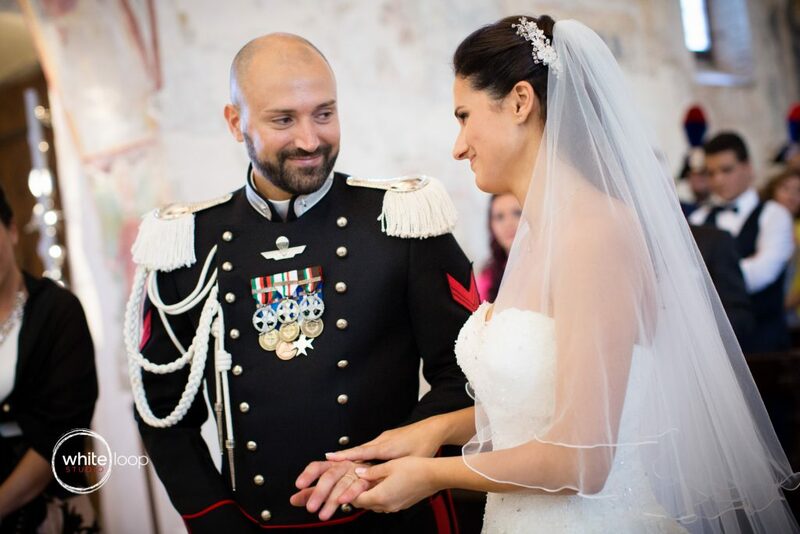 As Giovanni is part of it, he and his colleagues, were wearing the typical uniform. 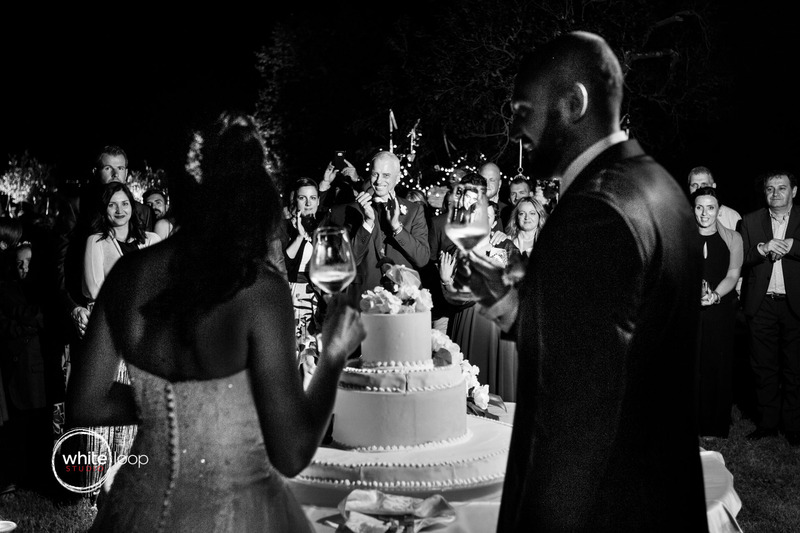 This gave a solemn atmosphere to the celebration. 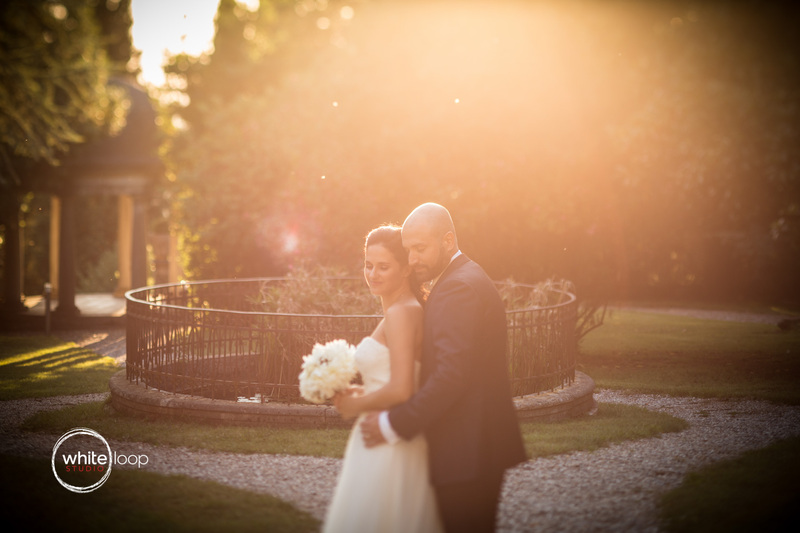 Finishing the first part of the formal session in the historical center of Cividale del Friuli, we moved to the Tenuta Castelvecchio which always delighted us with splendorous sunsets and a magical light. As usual, the dinner was delicious and the selection of wines as well. The dinner moment was the funniest one. 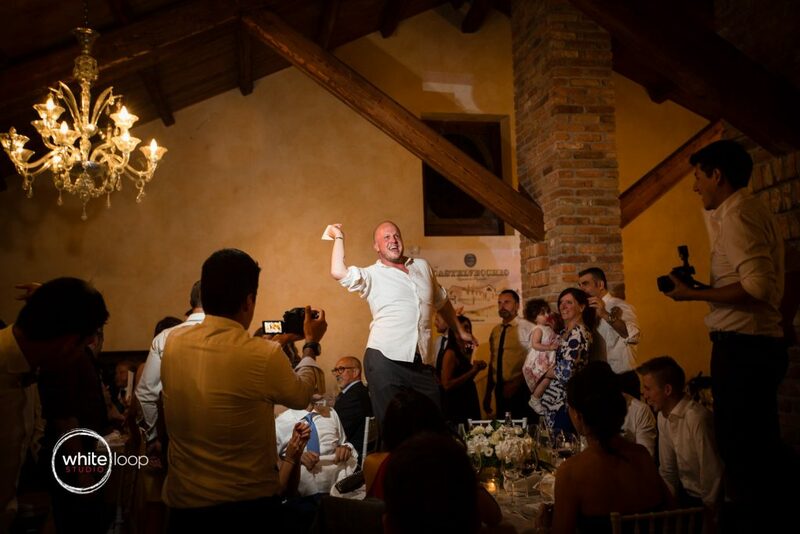 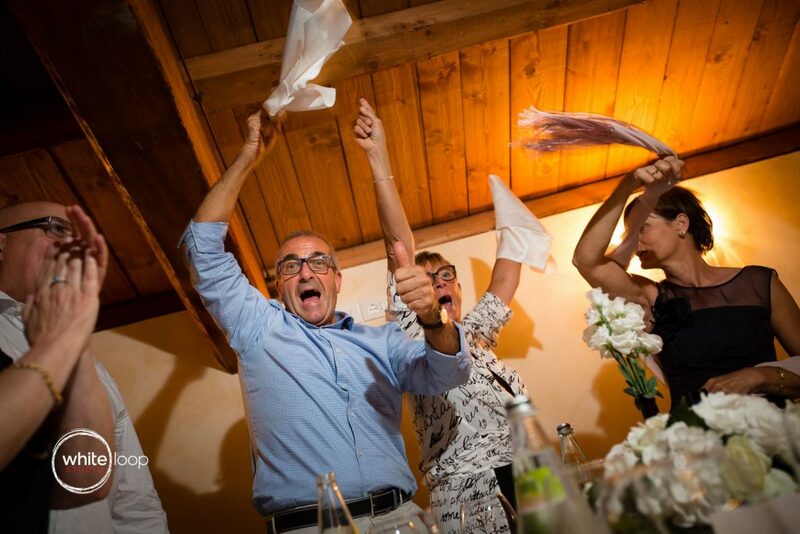 At a certain point, during a traditional Italian wedding, there’s this moment of fun, made by friends or the animator. The bride and the groom are forced to do some games during which they reveal their secrets and all the guests have fun. 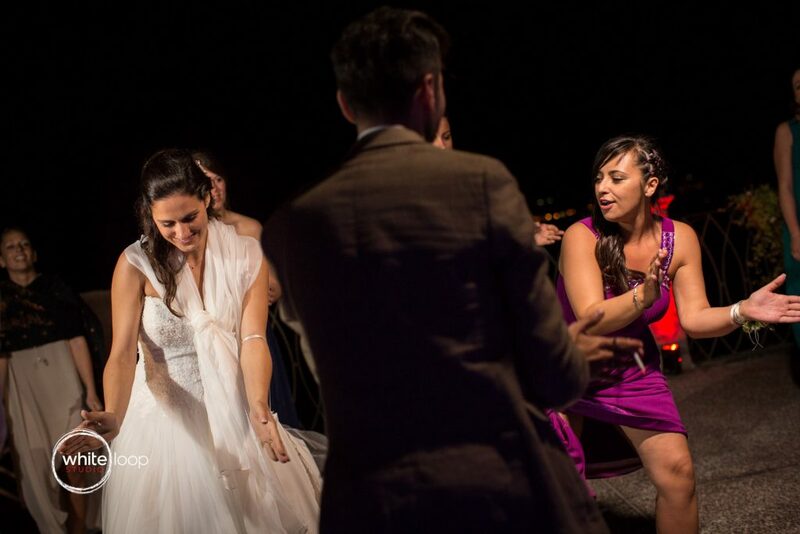 Everything ended up outside, with some easy dances in the fresh breeze of the countryside.